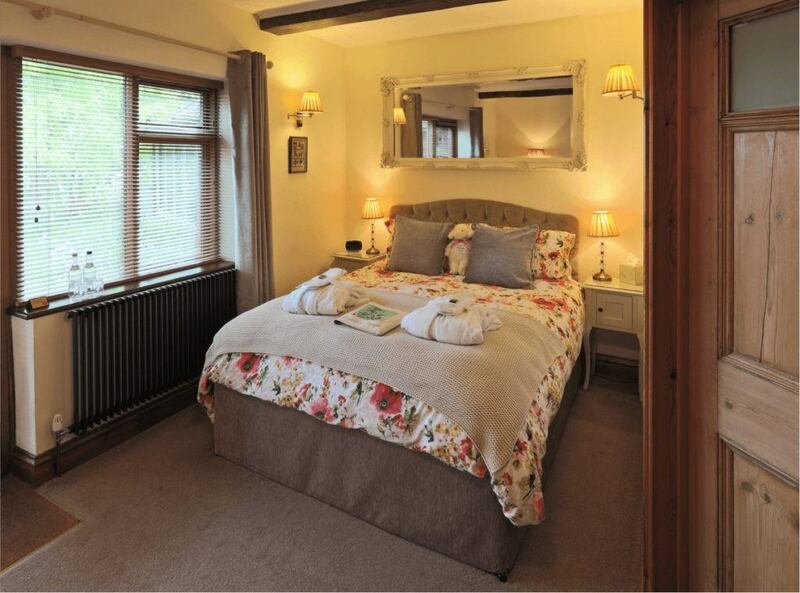 This delightful ensuite room is situated on the ground floor looking out into the garden with exquisite views. 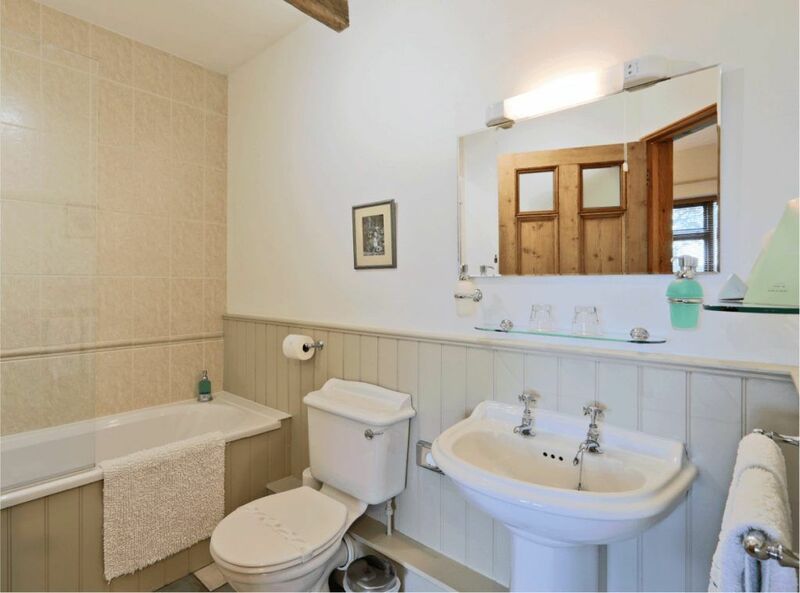 It is a spacious room with an en-suite bathroom. 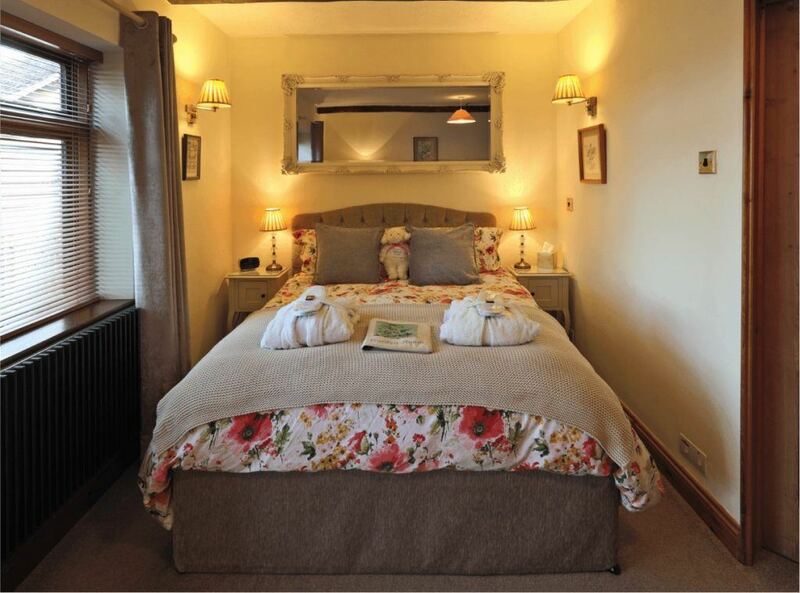 The kingsize bed has an extra deep mattress with a cosy topper, beautiful bedding and a luxurious goose feather and down duvet. There are comfortable chairs to relax, read a good book or snuggle in front of the televison and watch a classic DVD from our collection. Our Garden Room has a contemporary yet country-style feel and is perfect to enjoy the views of our garden and the rolling downs of the Alkham Valley beyond.